Mischa Dunn's family flees Chile in the wake of the 1973 coup d'etat that installs a military dictatorship. 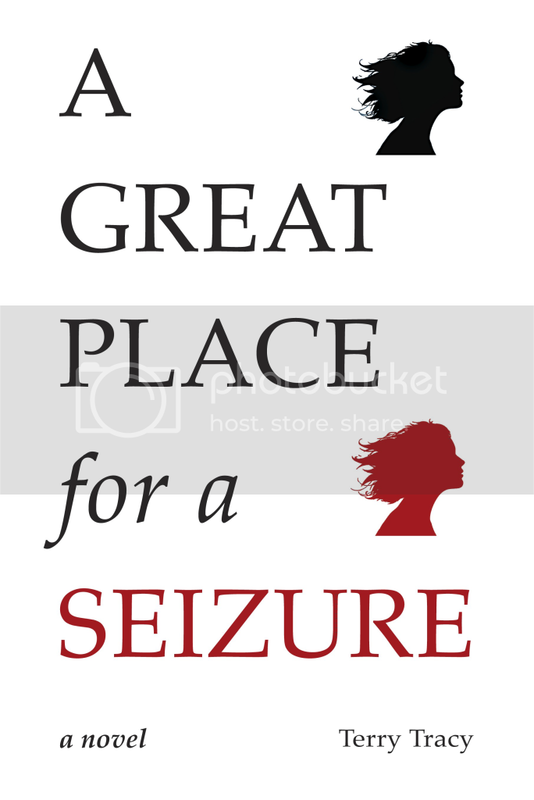 She settles comfortably in her newly adopted country, the United States, until one day, an unexplained seizure in a library signals the beginning of her life with epilepsy. With an engaging balance of humor, insight, and sensitivity Mischa draws the reader into a vivid tale that travels across three continents over thirty years. Terry Tracy has worked as a human rights activist, journalist and diplomat. She has epilepsy and in 2007 wrote the charter for an association of disabled employees of the U.S. State Department. Currently, she resides in London with her family. This is a great book and very interesting. I love the story and I actually didn't want to put this one down. I highly recommend this book.